When playing sport or just living, we are constantly on the move. We need our bodies to be fully capable of what we need it to do, when we need it to do it. Athlete Nation gets your body ready to meet the demands of your life, whether you are a top athlete, a busy working mum, a sedentary worker or anyone in between. Training the Athlete Nation way means you understand where you are at, where you are going and how you are tracking against your goals. Whether this is winning a marathon or recovering from injury. The system allows everyone to train at their level and pace so they can progress as they are ready, ensuring everyone maximises performance and reduces the risk of injury. Everyone has their journey to achieve their own goals. Too many injuries are caused by people not using their body the right way, doing repetitive movements on the job, in the garden or not being athletic enough to avoid common life-related accidents. We train you within your capability progressing you to a level of physical readiness that makes you prepared for your life. Development and performance are supported by a reliable, integrated system, that does not rely on one trainer or coach. Your training programme is not just a collection of exercises. More about the Kritz Movement System. 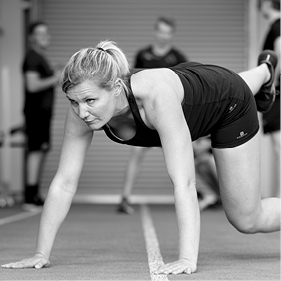 Get physical confidence, high intensity group sessions in a supportive team environment. Safe, supervised and suitable for all levels, including pregnancy and post pregnancy. 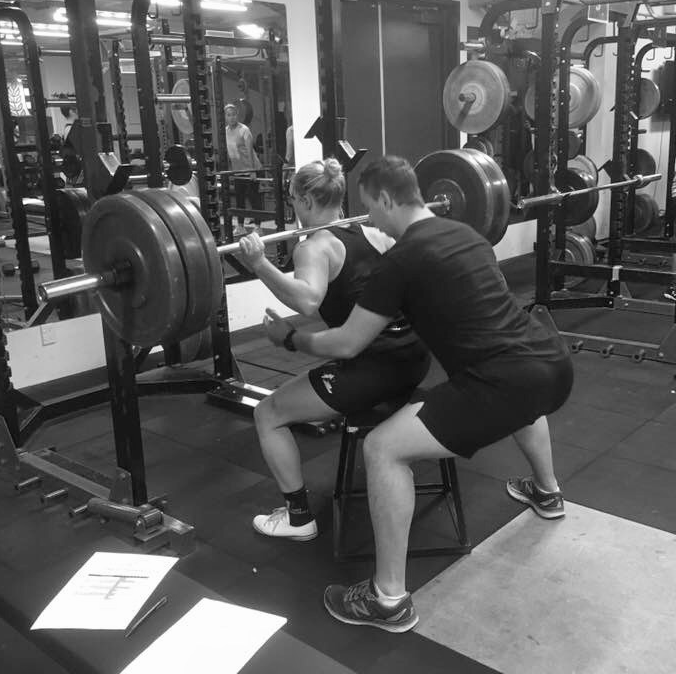 Under 18's train together but on their own individual programmes. Teams are allocated so athletes are in environments that push them. Speed and Conditioning great for any athlete. Stay on track and progress in every personalised programmed session. Learn and master our Movement and Capacity levels at your pace. Do you want to feel better? Be injury free? Improve your performance? Athlete Nation guarantees we can help. We'd love to hear your story and how Athlete Nation can help. Fill out the form below and we will be in touch.